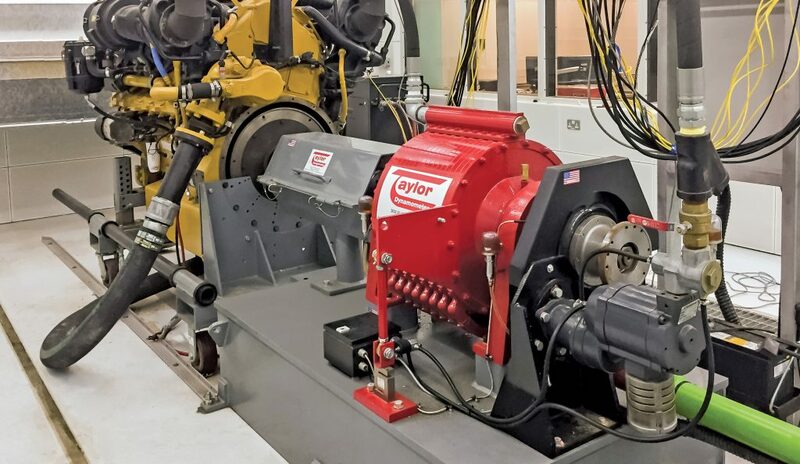 With a comprehensive selection and proven record of accuracy and durability across the world’s largest installed base, Taylor’s Water Brake (Hydraulic) Chassis Dynos are ideal for a wide range of medium- to heavy-duty testing applications in the transportation, education and military markets. 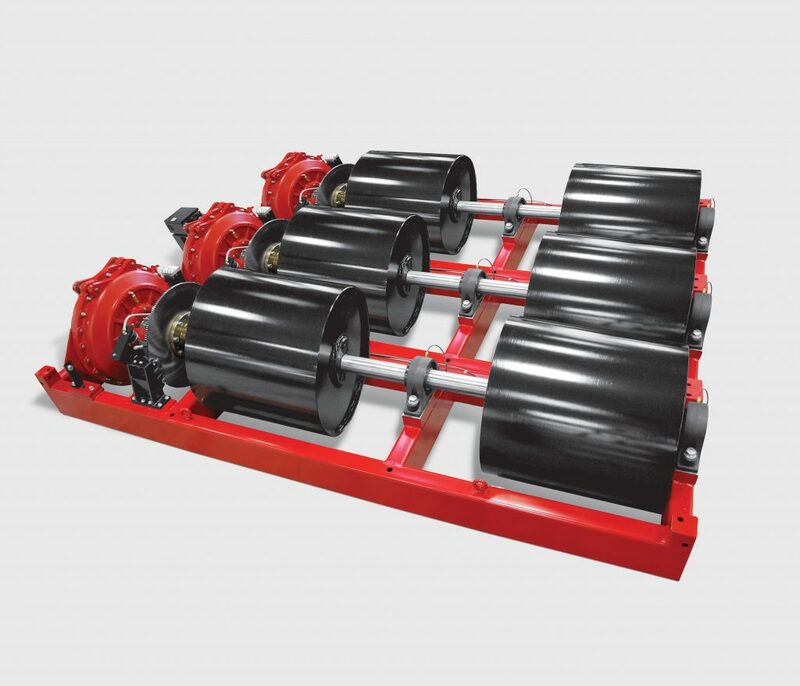 Chassis water brake dynos (also known as hydraulic dynamometers) can be operated continuously to resolve overheating, fuel mileage and drivetrain issues. 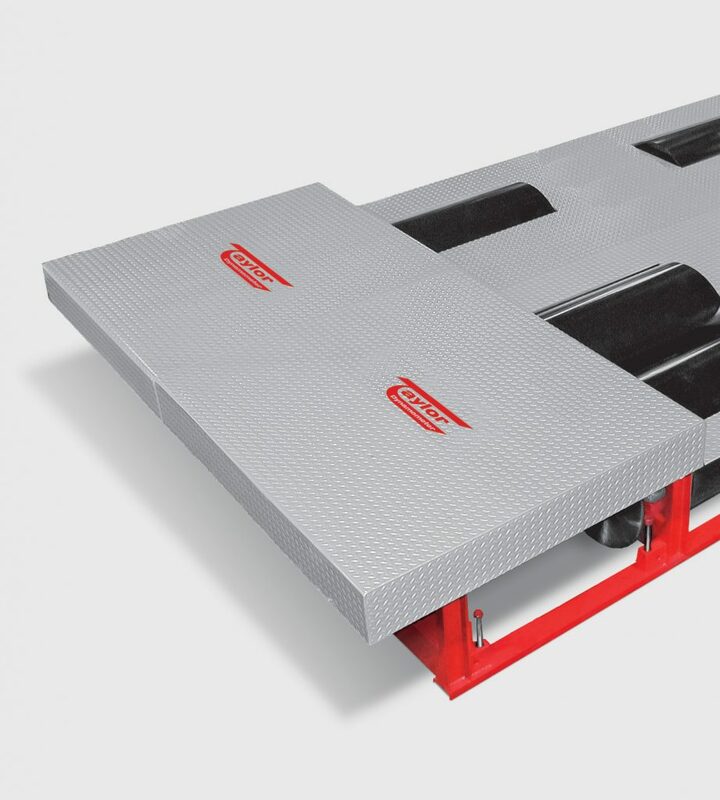 Taylor’s eight models accommodating 50 to 1,100 hp at 40 mph enable testing of single-axle diesel pickup trucks, RVs and buses up through the largest tandem-axle on-highway trucks and buses. 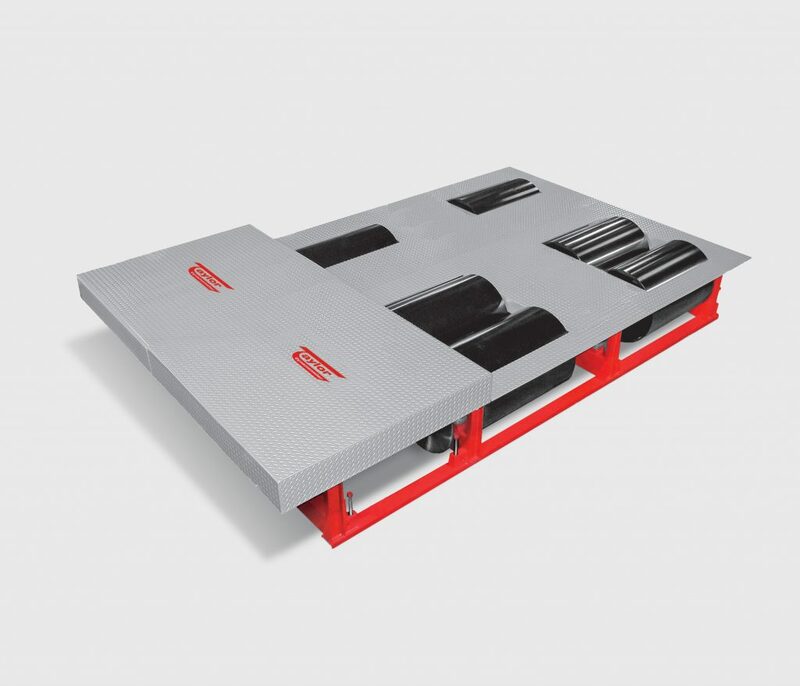 Tap into our deep product and applications knowledge to help you choose and make the most of the right water brake system for current and future needs.